Found a gem of a book at the library. I didn’t realize it was a local printing until I finished the book since I never look at the publishing, or author/s info unless I’ve fallen for the work inside. Why bother if the pages between the covers don’t hold your interest? 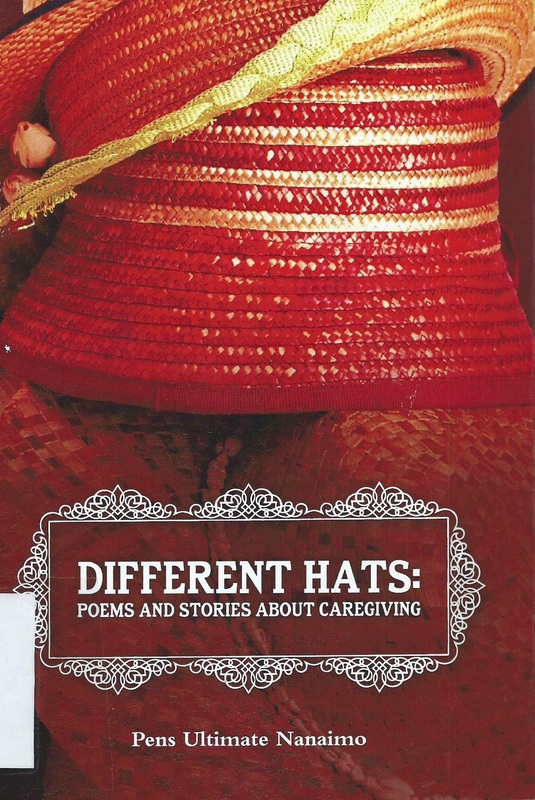 Well, this book of poems and stories from caregivers does. It resonated on a number of levels. I used to think once I hit old age I’d be a laughing don’t-care-‘bout-nothin’-where’s-the-candy bowl kind of codger. But now I recognise the truth in her line. There are days when I see little value in growing old. I get what he’s saying in those lines. Anyone who’s ever looked after another soul that’s suffering or failing will understand. The problem is when thinking takes that nasty downward trickle, and the rest of his poem attests to how far down one can go, trying to catch those thoughts is like trying to catch a pig-on-the-run. If it ain’t . . . I’ve got some climbing to do.